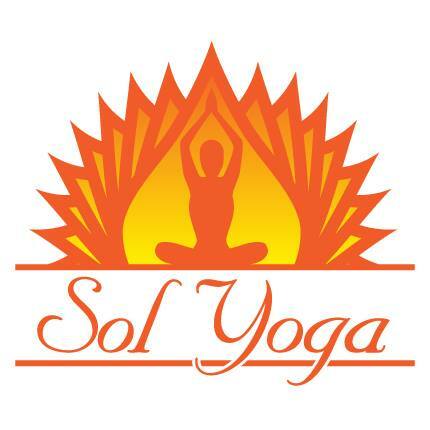 Sol Yoga & Wellness Studio is located inside of Fusion MMA & Kickboxing. 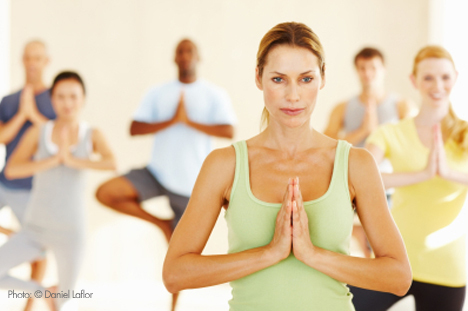 Our Yoga Classes offer a peaceful, relaxing, total body workout that exercises your mind, body & soul. Our Yoga Class is led by trained instructors who will modify any pose for you, making this the perfect class for beginners or advanced Yogi (Yoga Practitioners). Each class is 60 minutes. There is no need to register before class, we have plenty of room. Our classes are held in a spacious matted martial arts room. Please bring your own mats if you like for added comfort. Take any of our Yoga classes with Kerriann, Andre or Jeff! We are always adding more classes to the schedule so check back often. Buy a 10 pack for just $8 per class! Normally $10 per class, buy a 20 pack and save! Class packages never expire and you can use them anytime. Just $7 per class with this package.